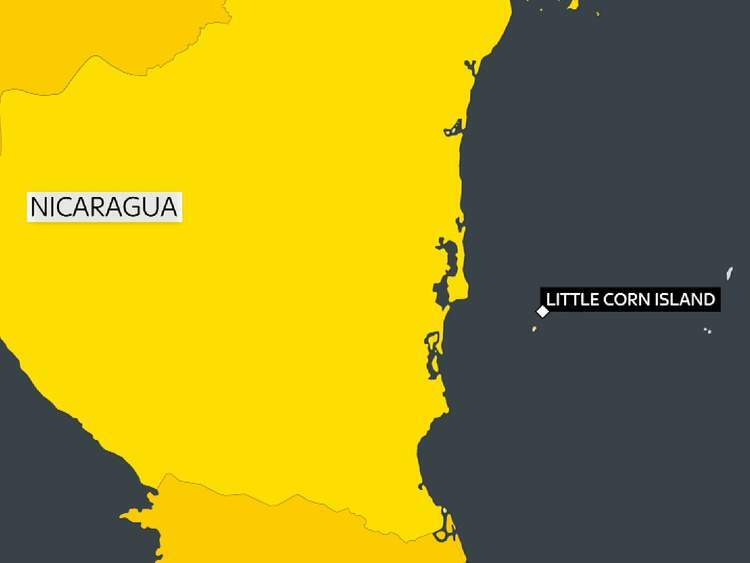 MANAGUA — Thirteen people are dead after a tourist boat capsized in the Caribbean Sea off the Central American coast on Saturday. Edward and Charlotte Beckett had been on board the Reina del Caribe when it got into trouble 43 miles off the coast of Nicaragua, a family member said. The pair were rescued along with two American tourists, two newly-married British nationals, three Nicaraguans and 12 Costa Ricans. All the dead were said to be Costa Rican nationals, mostly women. The boat reportedly got into difficulty in rain and high winds travelling between the Corn Islands, a popular tourist destination. 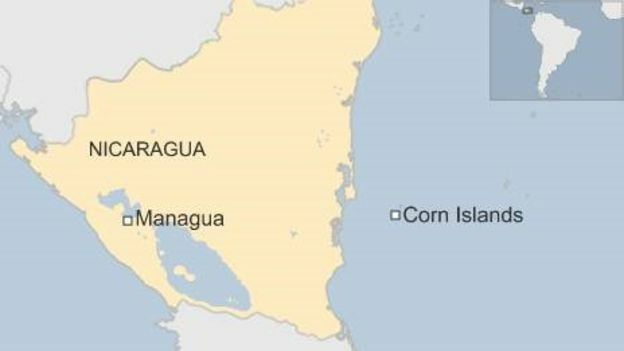 The Nicaraguan navy’s commander for the southern Caribbean region, Mario Berrios, said the boat’s captain and owner had been detained because the vessel had not been given permission to sail in the bad weather. A Foreign Office spokesman said: “We are aware of the sinking of a passenger boat between Corn Island and Little Corn Island in the Caribbean Sea on 23 January.